Health care costs are constantly in the news—but seldom is it good news. St. David’s HealthCare and St. David’s Foundation have created unique exceptions where the news is invariably good. St. David’s HealthCare includes seven of the area’s leading hospitals and is one of the largest health systems in Texas. 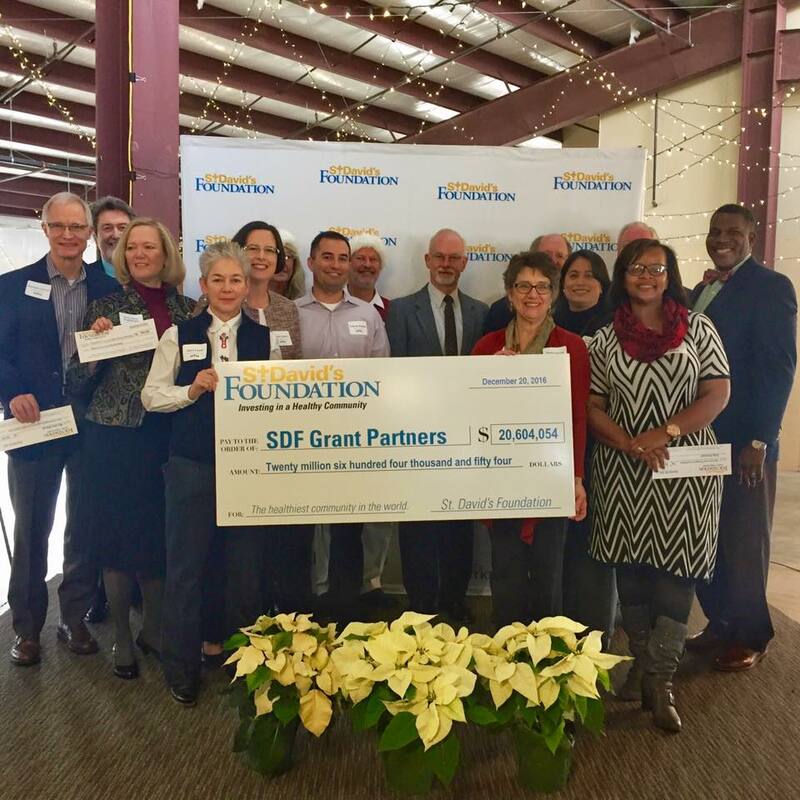 St. David’s Foundation reinvests proceeds from St. David’s HealthCare because they believe “good health returns great benefits to our community.” The Foundation helps people in every corner of the community through awards to more than 60 nonprofit partners. In 2016, St. David’s Foundation’s goal was investing more than $75 million in six focus areas: Healthy Aging, Healthy Futures, Healthy Living, Healthy Minds, Healthy People, and Healthy Smiles. Capital IDEA is honored to be a Healthy Futures grantee—for our work in improving the healthcare workforce in the community, and for the impact of our “education to employment” programming on the lives of our participants pursuing a health care career. The roots of this community investment span almost one hundred years. In 1919, a handful of Austin doctors opened a Physicians and Surgeons Hospital in an old Victorian home at 17th and Rio Grande. 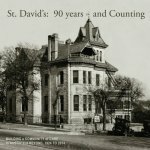 In 1924, St. David’s Episcopal Church formed a nonprofit charitable corporation to take over the hospital operations—and St. David’s Hospital was chartered. “St. David’s: 90 Years and Counting” was published in 2014 to commemorate the people and programs that have contributed so much to the health of Austin. Every nonprofit that is awarded funding from St. David’s Foundation serves an important role in improving health care options and outcomes in the region. A full list of the nonprofits funded in December of 2016 can be found on St. David’s Foundation’s website.